This post has been sponsored by Mars Wrigley Confectionery and WWE®. 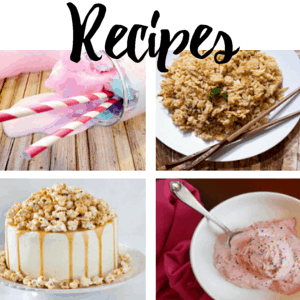 I was about 2/3 of the way done with my SNICKERS® Hunger Bar with WWE® one day last week when I realized it had been a while since I had hosted a get-together for my friends and I. 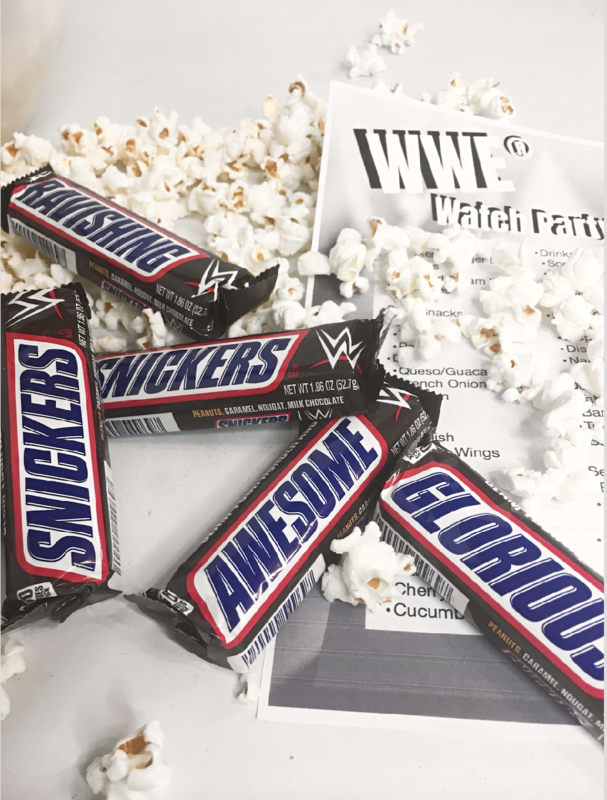 We dig our little parties, and the SNICKERS® Hunger Bars with WWE® on the side gave me an idea. 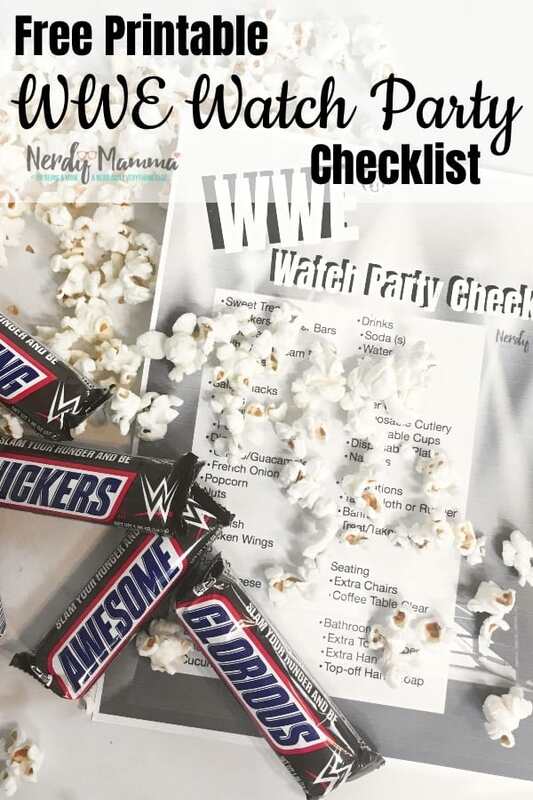 But before I headed to Dollar General® to get everything I needed, I decided to make this Free Printable WWE® Watch Party Checklist–that way I knew exactly what to get for my party (and you do, too!). 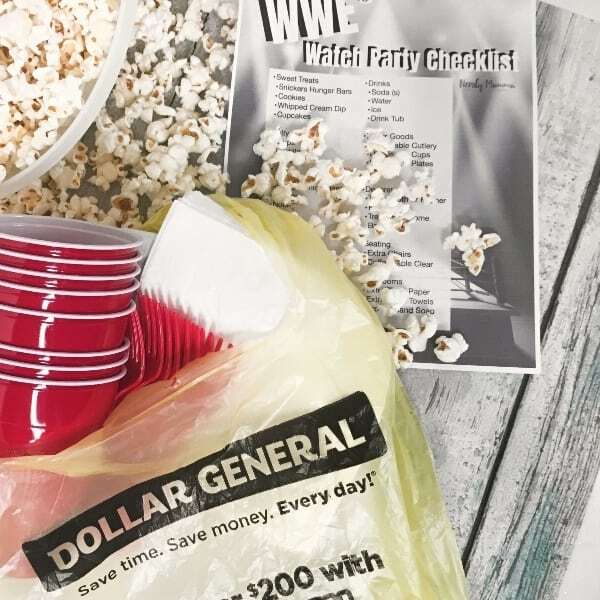 Now, after you’ve downloaded your Free Printable WWE® Watch Party Checklist, download the coupon for at Dollar General®. 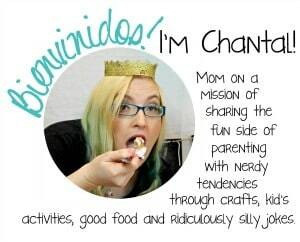 Then, get ready to slam your hunger and be awesome. 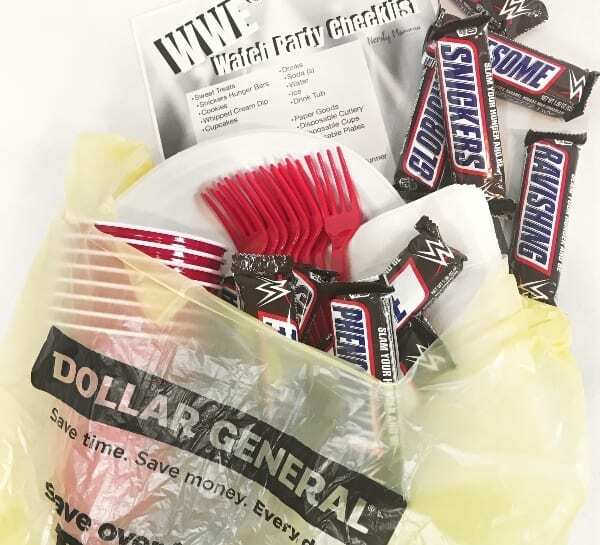 You can pick up your custom SNICKERS® Hunger Bars with WWE® for a limited time only at Dollar General® for your WWE® Watch Party–and you can create your own custom WWE® Superstar card on the Dollar General® website and save with their coupon. 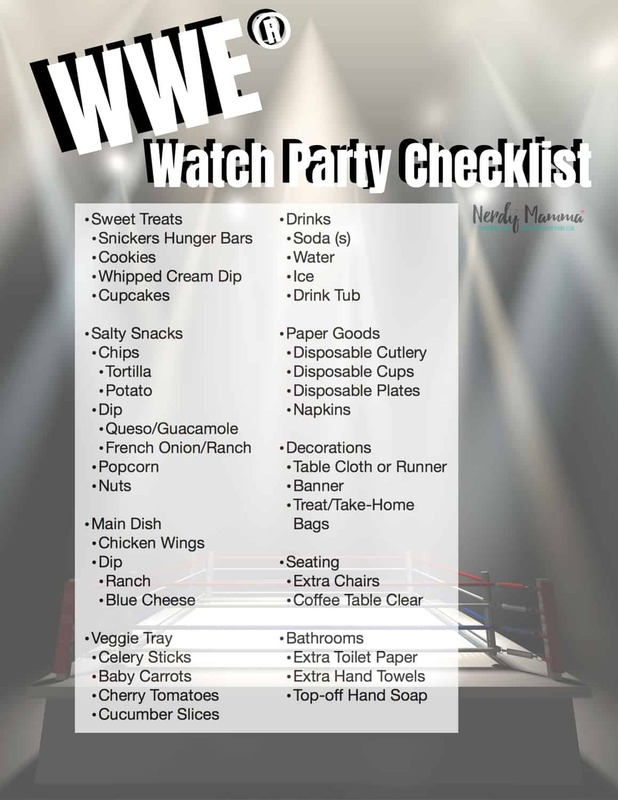 Now, probably the easiest thing to do to get the ball rolling for your WWE® Watch Party is to download your Free Printable WWE® Watch Party Checklist. 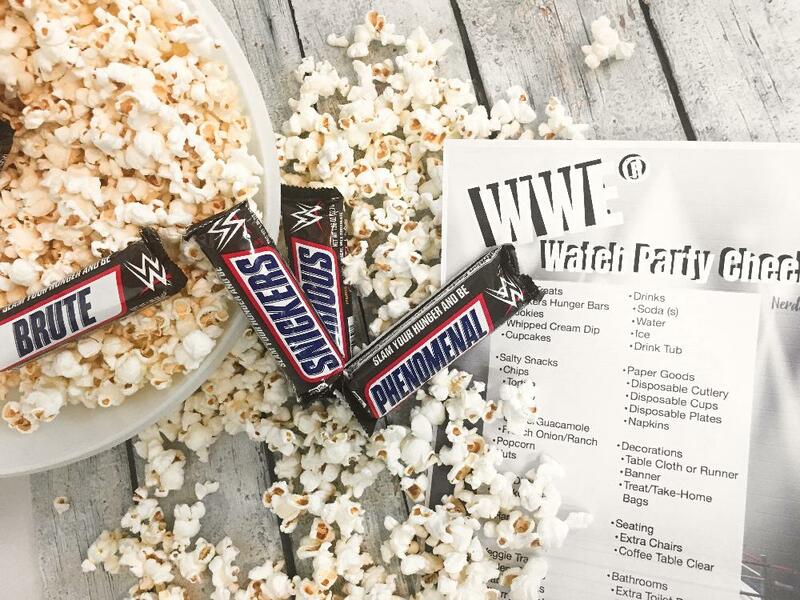 No, really, just click here to get your Free Printable shopping list for you WWE® Watch Party–then hop in the car. 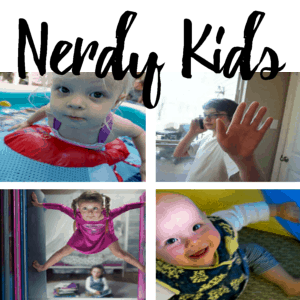 You can get everything on this shopping list at Dollar General®–I did. I mean, they even have ice. So…make your day awesome, you deserve it. 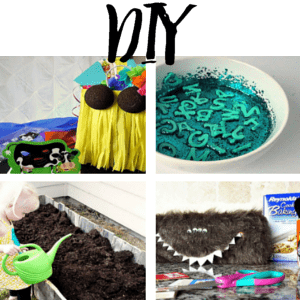 If you’re not quite ready to throw a WWE® Watch Party yet but you want to be sure to keep up with this Free Printable WWE® Watch Party Checklist for when you’re ready to party, get your pin on so you know where it is and you don’t have to track it down. And don’t forget to grab plenty of SNICKERS® Hunger Bars with WWE® awesomeness so you can share because you won’t be the only one ready for snacks at the party!